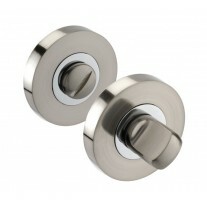 Used to pull the front door shut the satin stainless steel cylinder pull makes a great choice for those looking for a contemporary cylinder door pull. 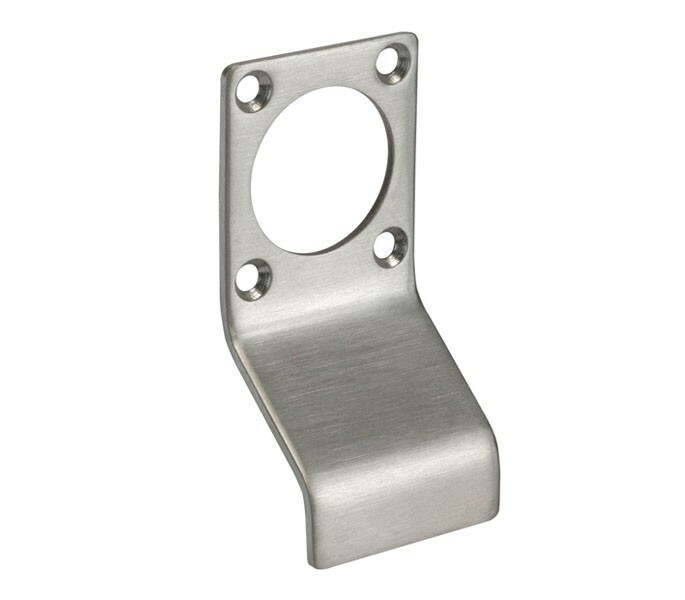 To be fitted in conjunction with a night latch or lock cylinder on the exterior side of your front door, this pull has a 32mm diameter opening to accommodate most if not all cylinder types and sizes. 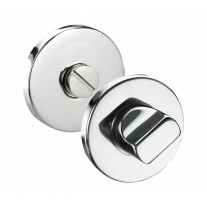 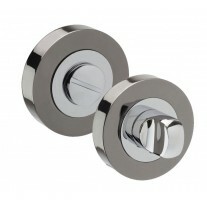 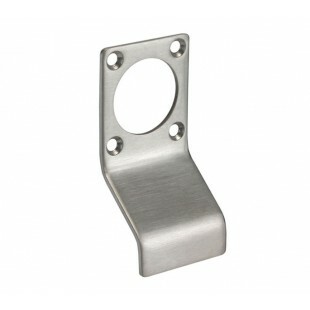 Supplied complete with fixing screws this cylinder pull has a height of 90mm, width of 44mm and projection of 30mm.